When talking about Uluru and making a road trip there is one story that comes to mind. 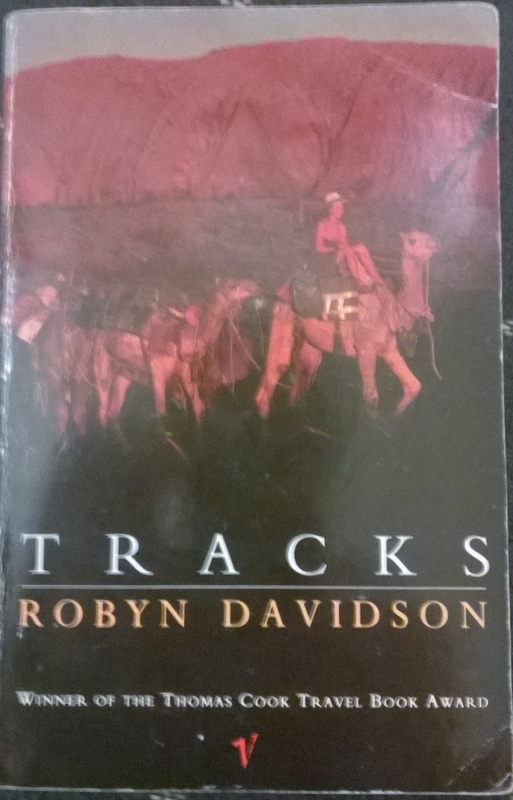 I read a book called Tracks by Robyn Davidson. In the late 70’s she decided to travel from Alice Springs through the desert to the west coast by camel. After a few set backs she had to make some compromises that she wasn’t necessarily happy with in order to realise her dream. Selling her story to National Geographic to raise the money she needed for food and supplies turned her into a sought after celebrity. 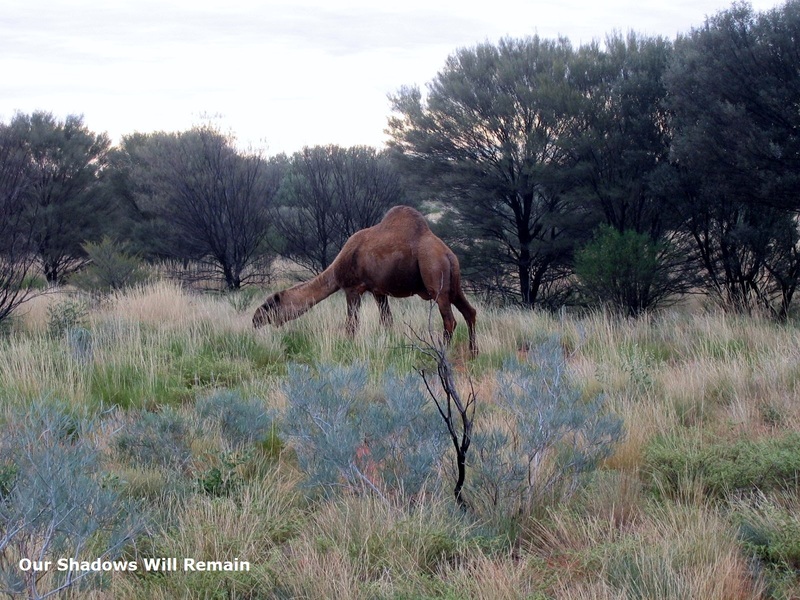 Camels were introduced into Australia and some are still living wild. One of the key topics in her book is the unfair treatment of Aboriginal people at that time. Robyn became very close with them and very attached to their culture. During her trip she would rely heavily on them and their outback camps she would stop at along the way. Being regularly accompanied by a National Geographic photographer caused friction between her and the Aboriginal people she met. Its difficult not to make comparisons with Into The Wild but they share many of the same values. Chris McCandless was also eager to escape the confines of modern society and live off the land but with one major difference, Davidson survived to tell her own tale. There is also one other thing worth noting here and that is that both books have been adapted into films with Tracks coming out sometime this year. I enjoy to read books with themes similar to these. As travellers we all want to leave the restraints of modern society and commit to a dream. I am sure hearing and reading these stories has helped to inspire and motivate me into quitting my job and travel. Have you read these books? 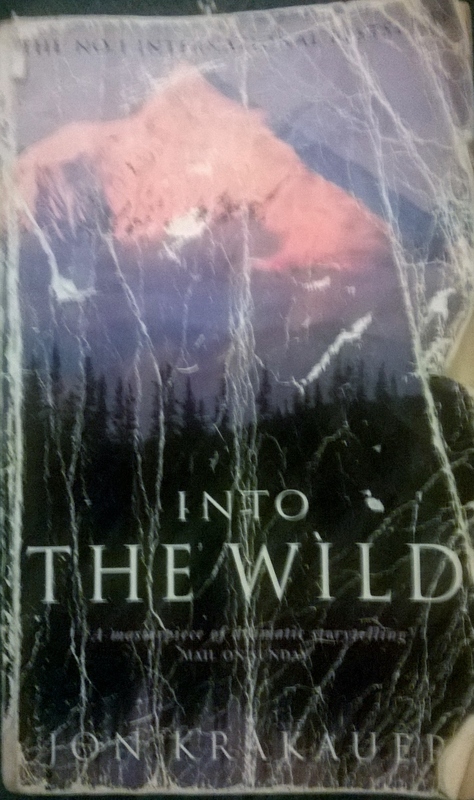 Any suggestions for new books similar to Tracks or Into The Wild? I would love to hear them.